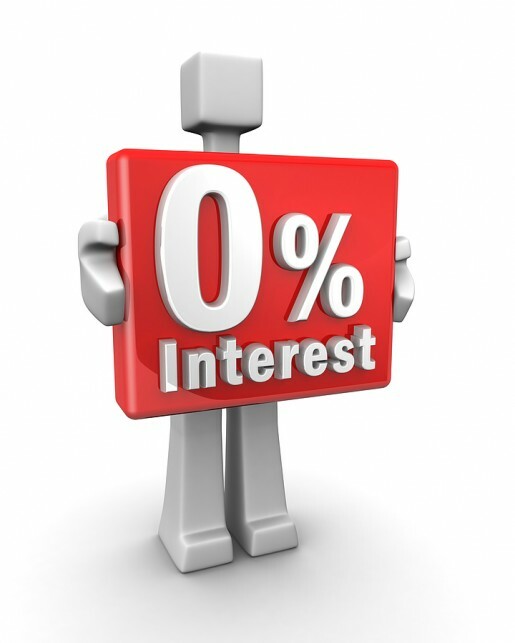 Explicit or indirect capping of interest rates, such as on government debt and deposit rates (Regulation Q). Government ownership or control of domestic banks and financial institutions with barriers that limit other institutions seeking to enter the market. Creation or maintenance of a captive domestic market for government debt, achieved by requiring banks to hold government debt via capital requirements, or by prohibiting or disincentivising alternatives. Government restrictions on the transfer of assets abroad through the imposition of capital controls. These measures allow governments to issue debt at lower interest rates. A low nominal interest rate can reduce debt servicing costs, while negative real interest rates erodes the real value of government debt. 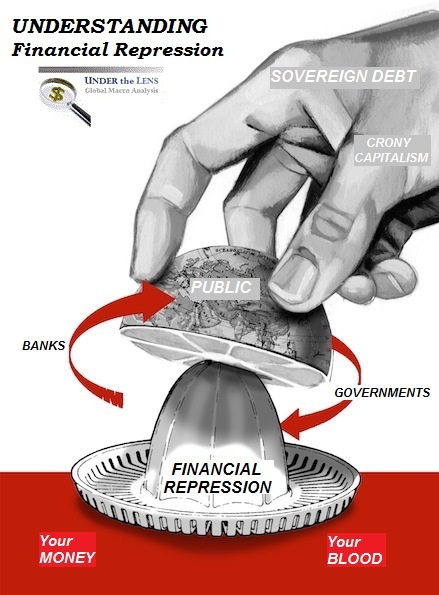 Thus, financial repression is most successful in liquidating debts when accompanied by inflation and can be considered a form of taxation, or alternatively a form of debasement.